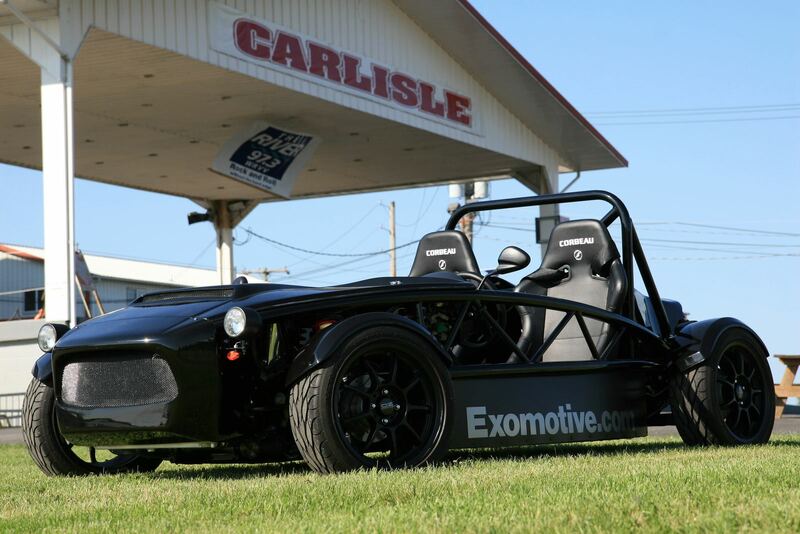 Finally winding down from an excellent display of the Exocet and Rocket at the 2012 Carlisle Import & Kit Nationals. Big thanks go out to Bill Morgan and Racing Analytics for loaning us a beautiful tow rig and to Pete and Brett from Dove Racing for making the 1400 mile drive out from TX with the Rocket. We are already looking forward to next year’s show!